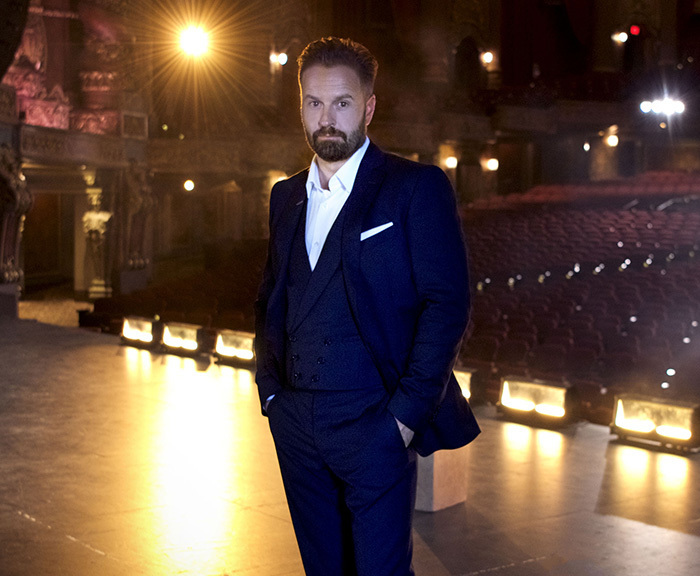 Platinum selling recording artist Alfie Boe has triumphed on theatre stages, on screen (in ITV’s Mr Selfridge) and in numerous concert halls on both sides of the Atlantic. He shared a Tony award for his role in Baz Luhrmann’s 2002 revival of La Boheme on Broadway and scaled new heights of popularity as Valjean in the West End production of Les Miserables and in its 25th Anniversary performance at the O2 Arena in 2010. One of nine children, he grew up in Lancashire and was famously discovered while singing opera on the production line of his job in a car factory. A graduate of the Royal College of Music, and the Royal Opera House’s Young Artists Program, his subsequent string of solo albums earned him four Top Ten hits and over a million records sold in the UK alone. Alfie has recently collaborated with Pete Townsend on Classic Quadrophenia (released in 2015) which culminated in a sold out performance at the Royal Albert Hall and was a part of the Queen’s 90th birthday celebration at Windsor Castle. During the first half of 2016, Alfie completed a run playing Valjean in Les Miserables on Broadway and then went on to play JM Barrie in the critically acclaimed Broadway musical Finding Neverland, produced by Harvey Weinstein and written by Gary Barlow & James Graham. 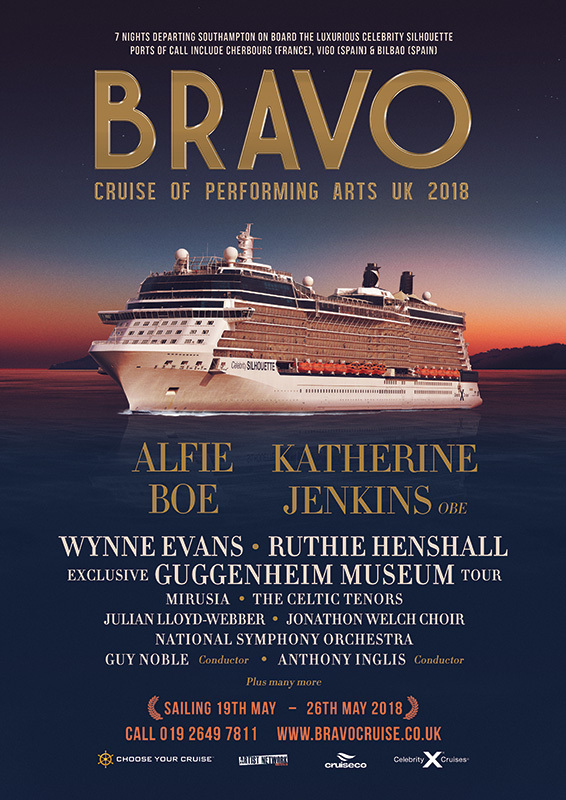 In the latter half of 2016, Alfie partnered with Michael Ball OBE to record a duets album, ‘Together’, which debuted at number 2 in the charts before they embarked on a six week UK tour, performing for over 70,000 fans.